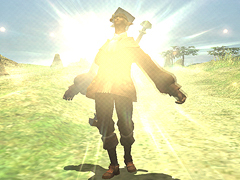 Dancers and scholars of Vana'diel, this is the day you've been waiting for! 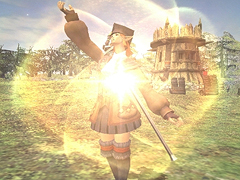 The upcoming version update will see the introduction of two long-awaited features for each of these jobs: the Group 2 merit point category and relic armor. 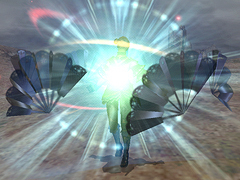 With release day drawing near, we've decided to give you a sneak preview of some of the new abilities that await you. So put on your dancing shoes, crack open those books, and read on! Increases Double Attack rate but renders Waltz unusable. Double Attack rate gradually decreases. Recast: 5min. Each upgrade shortens recast time by 30 seconds. 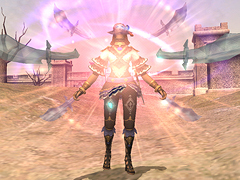 Reduces physical damage taken and increases enmity but renders Samba unusable. Physical damage reduction gradually decreases with each hit taken. Recast: 5min. Each upgrade shortens recast time by 30 seconds. Optimizes both white and black magic capabilities and allows access to both addenda for your next spell. Recast: 10min. Each upgrade shortens recast time by 1 minute 15 seconds. Storm-type spells grant a bonus to attributes associated with their element. Initial bonus value: +3. Each subsequent upgrade increases bonus value by 1.